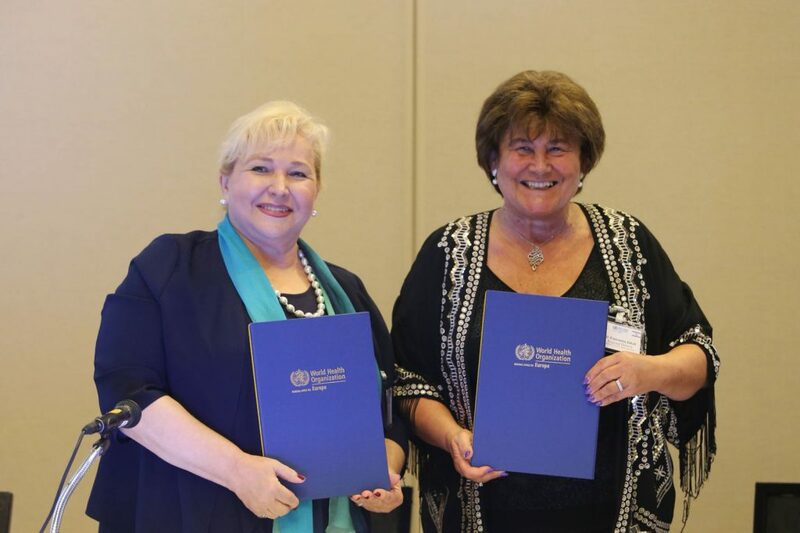 During the WHO/SEEHN Ministerial Meeting”, held in Tel Aviv, Israel with the topic “Ensuring Primary Health Care for Aging Population in the South Eastern Europe, Dr. Zsuzsanna Jakab, Regional Director, WHO Regional Office for Europe and Dr. Mira Jovanovski-Dasic, Director, Secretariat of the South – eastern European Health Network (SEEHN) signed the Memorandum of Understanding between WHO and SEEHN regarding the Subregional Cooperation Strategy. 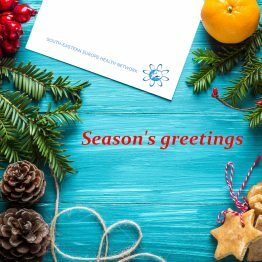 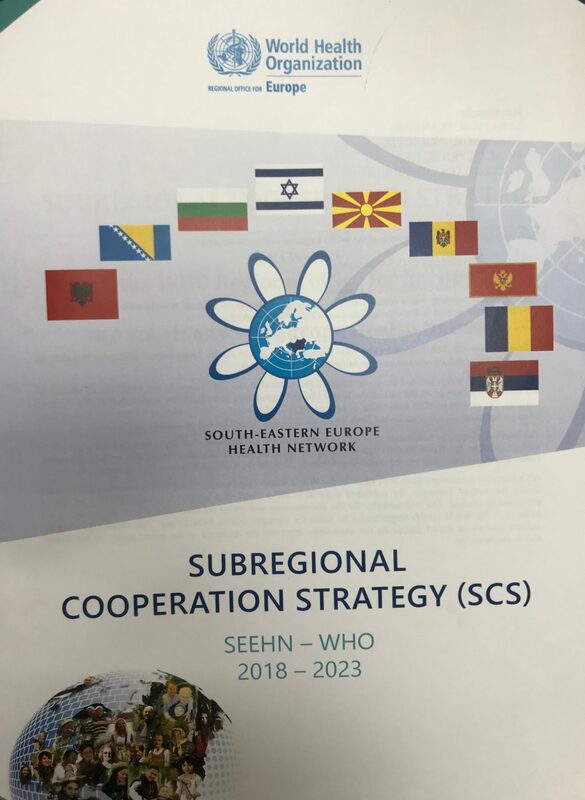 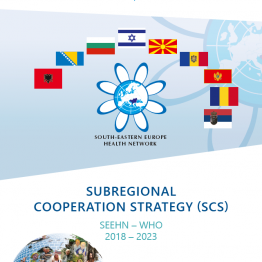 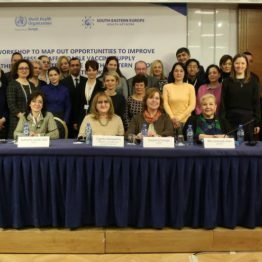 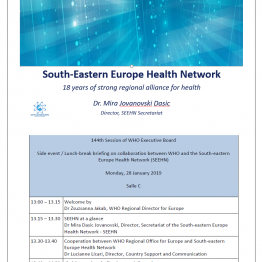 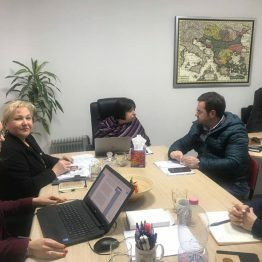 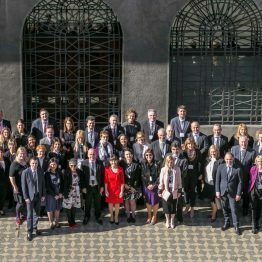 Reflecting the critical role played by the South-Eastern Europe Health Network in subregional health, the long-term collaboration with WHO regarding subregional health Agenda, the universality of Agenda 2030, which calls for all countries to fully engage in its implementation at all levels, WHO Regional Office for Europe and South-Eastern Europe Health Network (SEEHN) Secretariat have jointly developed this document. 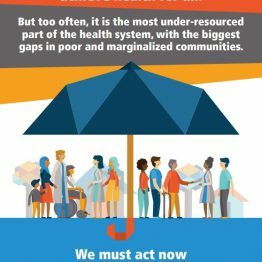 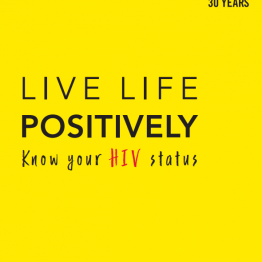 The achievement of Sustainable Development Goal (SDG) 3 and other related to health SDGs goals, especially its key target of universal health coverage, underpins its strategic orientation. 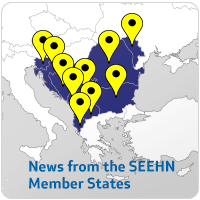 Achieving policy coherence between global goals and the SEEHN member countries’ economic, social and environment policies.